All of us spend a good amount of our lives waiting on something or someone. There are times we find ourselves hanging out in places like this. 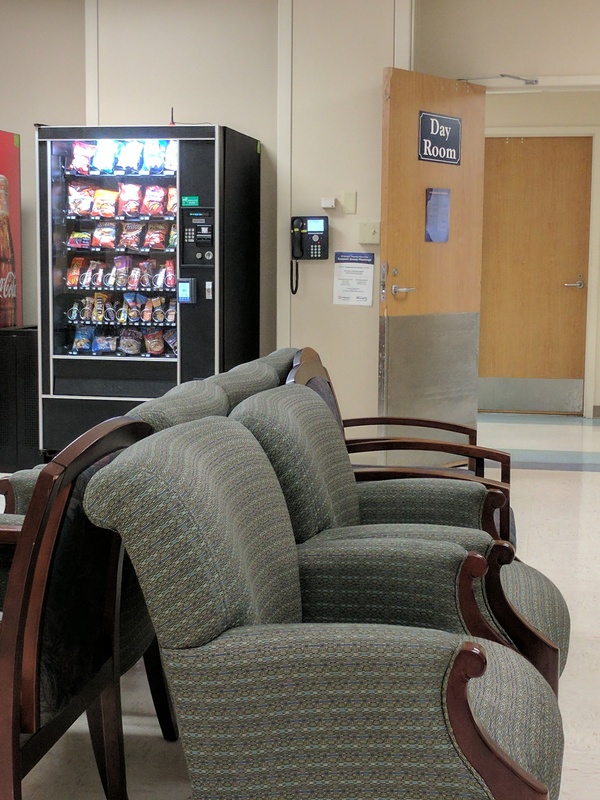 Somewhat uncomfortable chairs, vending machines and free coffee are standard equipment to help keep you comfortable or something like that. Patience is indeed a virtue when you are holding close to a loved one during a time of convalescing and healing. The waiting can be the hardest part though.